Global Lifestyle offers exclusive privileges to our members. 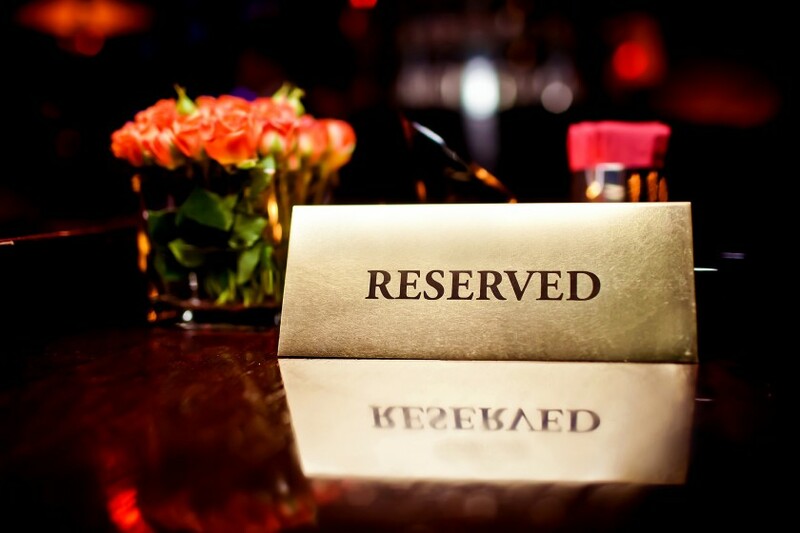 Whether it is the best table at a coveted Michelin star restaurant, seats at an exclusive fashion show, access to the red carpet at the latest movie premiere, tickets to exclusive art events or access to VIP boxes for the world’s top sporting events, Global Lifestyle can provide these for you. We have an extensive network of contacts specialised at making the impossible, possible.